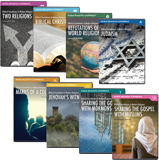 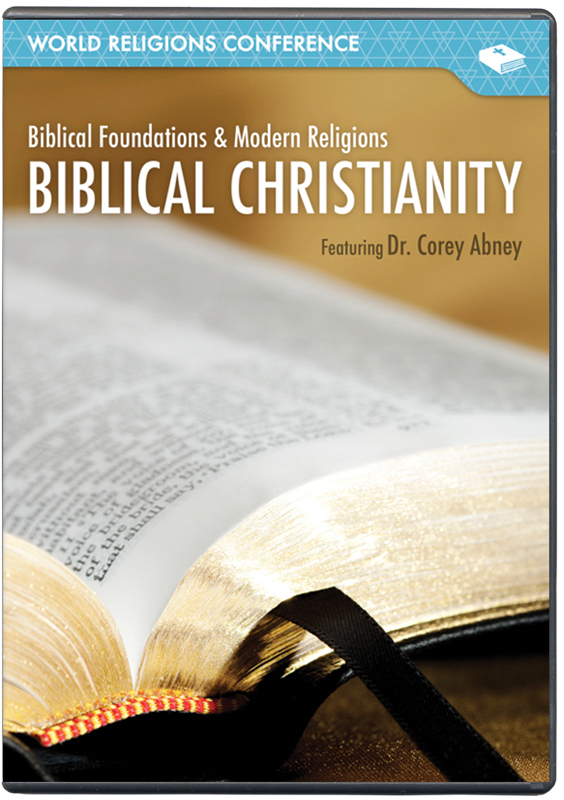 What sets biblical Christianity apart from all other religions? Far too often, we claim to be Christians but have deviated from essential doctrine. 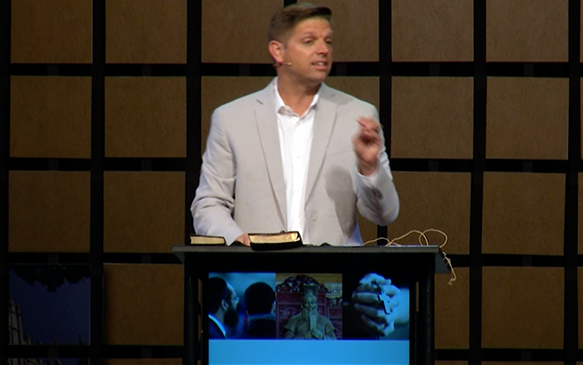 In the pages of Scripture, we read about what biblical Christianity actually entails. 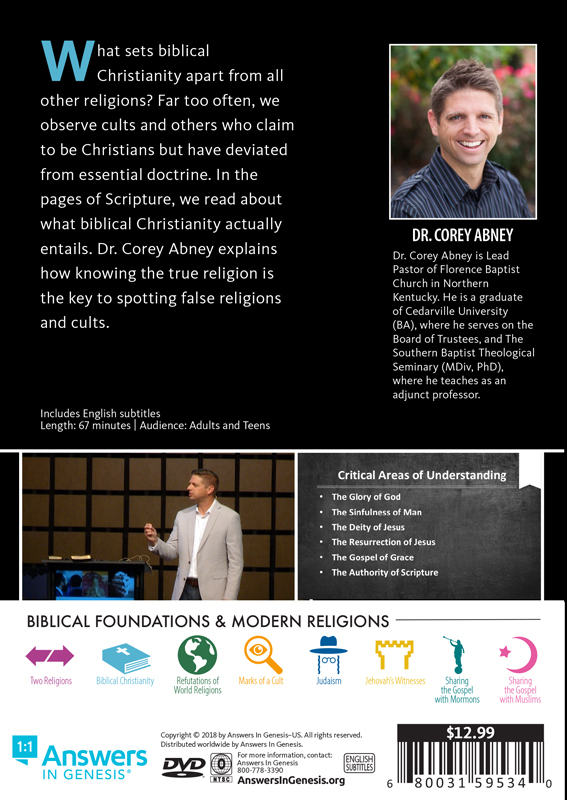 Dr. Corey Abney explains how knowing the true religion is the key to spotting false religions and cults.